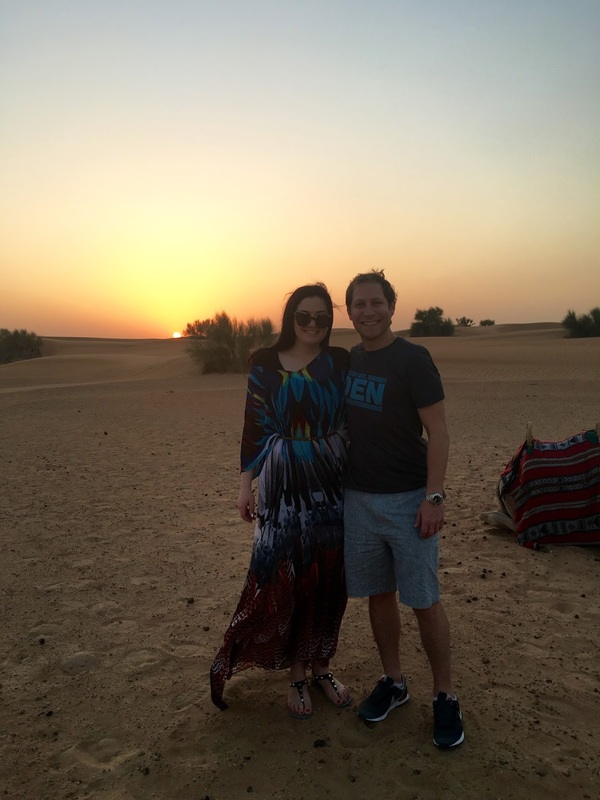 One of the most challenging concepts in travel is how to value loyalty points. Each time you opt to use miles/points earning credit card over a cash back card, you're "giving up" around 2%. That's because there are several cash back cards on the market offering 2% back on all spend. So at a minimum, you should be getting at least 2 cents in value for each mile/point acquired. 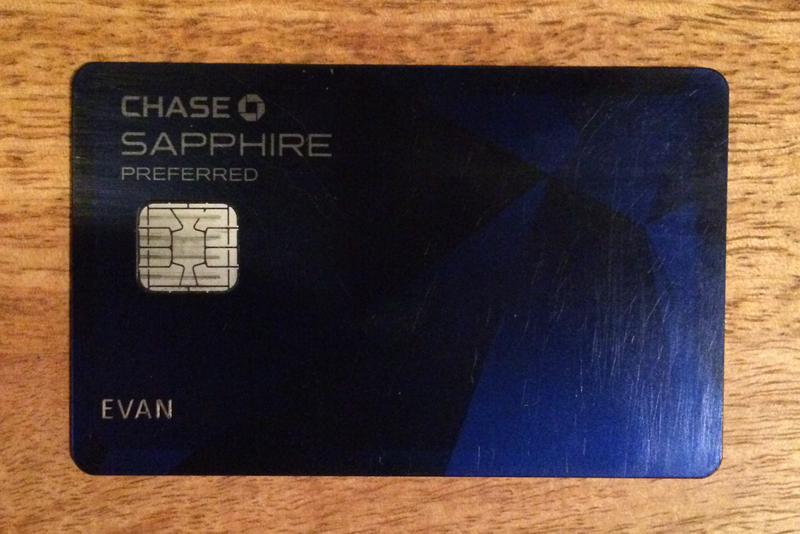 If you are using your Chase Sapphire Preferred and redeeming those points for merchandise, that is a bad deal no matter what. If you are using your United miles to fly domestic economy, that isn't a "bad deal" per se but you're certainly giving up the opportunity to receive an outsized return on your everyday spend. As I'll explain in a moment, that is why I use my miles and points for international first class and luxury hotels. Is Upgrading to Hawaii a Good Deal? 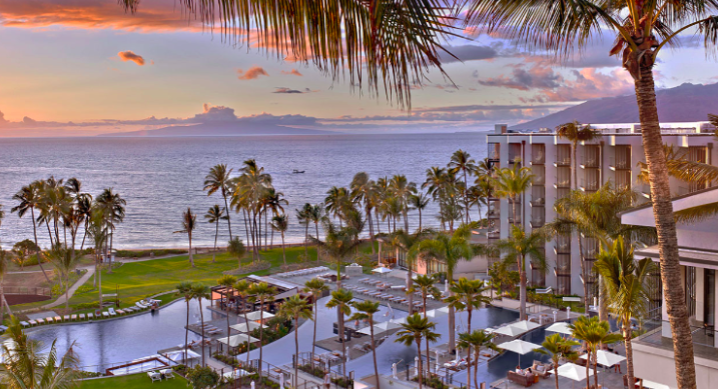 Generally speaking, premium cabin flights to Hawaii from the lower 48 aren't anything special. Unless you're flying on a handful of United flights, you're not getting a lie-flight bed, amenity kit, fancy Champagne, etc...That said, the flights can be pretty long. Even from Denver, you're looking at 7+ hours westbound and nearly that coming home. You are off to Hawaii after all (so in theory you should be pretty stoked) and the airlines know this. So first class fares are exorbitant. For our trip to Maui in October, we found relatively cheap coach fares (~$800 each) with a stop in San Francisco on the way there and the direct flight home. Upgrading coach tickets to first class using miles used to be a decent use of miles. But now it is so easy to earn a massive amount of miles that it's far better "value" wise to book an award ticket in a premium cabin. Obviously this reduces the cash outlay as well. One exception I've found is Hawaii. Since the upgrade doesn't mean a ton to me, I figured I'd check to see if there was availability using miles. It is 8+ hours in the air so I'm willing to "pay something" for an increase in comfort. There were a couple of seats available (I took the screenshot after I upgraded one of us) for 25,000 miles each way. We are sitting on a boatload of United miles so this was a pretty easy decision. The inbound redeye is pretty uncomfortable either way so we'll both take our chances on the back of the bus. While I wouldn't pay $1,000 cash each for the upgrade, the fact that 25,000 miles is "buying" $1,000 in cash value is pretty good ($.04/mile). I would imagine this is the way United sells the majority of it's upgrades prior to departure. Hawaii is also a good use of a United Regional Premier Upgrade (RPU) if you are sitting on any of those. One of the best uses of hotel points is the "cash and points" redemption. Hyatt, Hilton, Marriott, IHG, and Starwood, all offer some sort of cash and points redemption opportunity. Often times, you can get "more value" out of your points redeeming this way vs. redeeming points outright for a room. That said, it can be challenging at times to find availability. So sometimes you have to take matters into your own hands. Em and I are presently in New York for the weekend and wanted to stay at the W Union Square. When we first made the reservation, rates were going for $400++ so I booked two nights at 20,000 SPG points a piece. That's a steep price to pay but getting 2.25 cents a point isn't bad either. Over the last couple of months, rates dropped from $400 to $350 and finally down to $270. But I could only secure that rate for the first night of our stay. The second night was going for $370. So I made my own "cash and points" rate by booking the first night at $270 and the second for 20,000 points. If you average the two nights, that's $135 and 10,000 points per night. Compare that to the Starwood Category 6 cash and points rate of $180 cash and 10,000 points per night and I'm actually coming out ahead. I was able to quickly chat with SPG Platinum customer support and they linked the reservations together. Upon check in, we were upgraded to a suite (two categories) for the first night but they only had availability the second night at a one level upgrade. We opted to "downgrade" the first night so we didn't have to switch rooms on Saturday night. That was a good choice as our Spectacular room is spacious (as far as NYC rooms go) and has a great view of Union Square. Emily and I both love Hong Kong. We were there for the first time in 2012 on our Honeymoon and loved the city. So we've been itching to go back but dates/flights just haven't worked out. Until now. Yesterday, I was able to change a speculative award (that was booked under the old United award chart) to an award that we actually plan on using. First Class availability on United's SFO - HKG route has been hard to find...especially for two seats. But it opened up yesterday and we pulled the trigger. United First Class certainly isn't as cool as Lufthansa or Singapore but it's still 15 hours in the nose of a 747. Hard to complain about that. But here's the thing - the two award tickets (one-way) cost 140,000 MileagePlus miles. Had we paid cash, the tickets would have set us back $19,125. While I certainly wouldn't pay that (or really anywhere near that) price, that is an unreal value. Maybe the best award I have ever booked at 13.7 cents/mile. And this is why leveraging your miles and points for international first class is such a "deal." You'll never get anywhere close to this type of value out of your points if you just book coach tickets to Vegas, Miami, or Chicago. Even if you use your miles to book international coach or business class tickets, you still won't get anywhere near 13.7 cents/miles because the premium to book first class tickets (especially on United metal) is so small. A first class saver ticket costs roughly 2x the amount of miles as a coach ticket. But the cash cost is more likely to be 6x or 8x a coach ticket. So we are pretty stoked to be heading back to Hong Kong. We hope to spend a few days in Taipei as well over New Years. I will keep you posted as we make progress on putting the trip together. Now on to the next challenge...finding a flight home! I'm in the unfortunate (or fortunate since I did not give a "free" loan to Uncle Sam) position of owning money on both my state and federal income taxes. Several people have asked me if there is value in paying taxes with a credit card. The good news is that the short answer is yes. But the answer can be a bit more complicated depending on your particular situation. 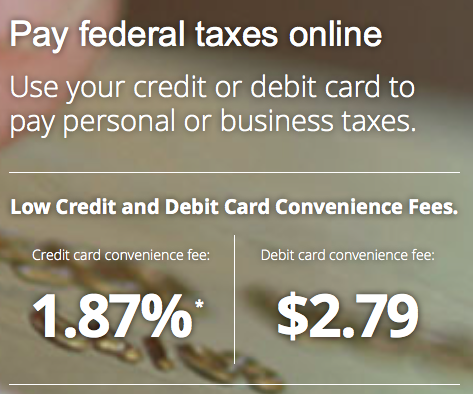 All of the Federal IRS tax payment vendors charge a "convenience fee" of between 1.88% and 2.35%. The convenience fee is a payment card industry term and an easy way of passing the actual cost of processing the card on to the customer (in this case...you). So let's say you owe the IRS on your taxes this year. You have a few options. You can pay the IRS via direct debit from your checking account, write a paper check, or pay with a credit card. If you pay with a credit card, you will incur the ~2% fee but you will gain extra time to pay because your credit card statement won't due on 4/15. And you will earn points if you put the charge on a points earning credit card. How Many Miles Did We Earn in 2013? I keep a pretty organized (happy to share if you'd like just let me know below) spreadsheet containing a ton of information about my mileage earning. It also helps me keep track of our credit card applications, minimum spend required, etc...this is very much a team effort as Emily earned roughly 48% of the total. I looked back at the spreadsheet this morning and summarized it below. We earned almost 1.7 million miles and points last year with almost 90% of that coming from credit card bonuses. We applied for (and were approved for all but one) 24 credit cards in 2013. Read this post first if you are new to the concept of earnings points/miles through credit card bonuses. The rest of our earnings were a mix of goodwill from service issues, promotions and other random sign-up bonuses. We earned over 500,000 Hilton points which (enough after their devaluation) is good enough for 6 nights at the Conrad in the Maldives. This property can retail for over $1,500 per night so that is almost $10,000 in value! We have already burned the 321,500 American Express Membership Rewards points we earned to fly Singapore Airlines Suites Class back from Bali in July. This doesn't include the miles we earned by flying/staying which amounted to another 225,000. We also purchased a handful of miles (25,000) during a couple of promotions across the year and earned around an additional 150,000 or so miles and points for our "everyday" spend including category bonuses and shopping portal bonuses. All in, that is over 2 million miles and points generated during 2013! So where do things stand in terms of point balances now? According to Award Wallet, we have over 1.6 million miles "in the bank." We are planning a few trips for later in the year so hopefully we'll be able to put them to good use very soon. All in all, it was a very good year in terms of earning and burning! No foreign transaction fees when traveling abroad (typically 3%). You can also get the card with a chip (like mine below) so you can use it in Europe. Many places won't accept the card without the chip. If you don't already have this card, you should get it right away (post on getting started) and put it in your wallet. For most people, these are the most lucrative category bonuses. Approximately 50% of my spend falls into the travel or dining category. Travel is pretty broad and includes airfare, hotels, rental cars, parking, etc...I have this card linked to my Uber account as those charges count as travel. In total, you would earn 86,670 Ultimate Rewards points. This doesn't take into consideration the 3x "First Friday" or any additional points earned through the Ultimate Rewards Mall. Those points could be transferred to a variety of different partners but let's use a real world example. You could transfer the points to Hyatt and redeem for 4 nights at the Park Hyatt Istanbul where we stayed in November. When we stayed, the hotel was selling for $380 USD per night. The hotel is a Hyatt category 5 and requires 20,000 points per night or 80,000 total. So you would be getting $1,520 in "value" from $12,000 in spend. That is a 6.33% return! Pretty solid redemption and a great way to get a luxury hotel stay for managing your everyday spend efficiently.